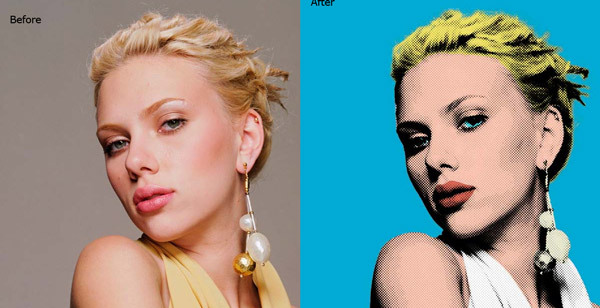 Learn how to use Photoshop with these step by step tutorials. Improve Light & Color. Composite and Retouch Images. Add Creative Effects & Remove Unwanted Content. Needless to say that Photoshop is one of the best design software and used by all design enthusiasts around the world. It lets you create amazing art and design but understanding how Photoshop work or how you can use it, can be difficult if you just getting started. If you’ve already got some skills, then you should be looking to improve it. To Master Photoshop, jump in your best favorite category to get you started with below listed step by step tutorials! Note: You can follow these tutorials with any Photoshop version, but I recommend at least use CS5 or higher (if you desire to learn about 3D features). Let’s dive into the post! Basic tutorials are for beginners who are just exploring the way how Photoshop work. The section starts with Photoshop workspace and it will make you comfortable with Photoshop interface and panels like tools, layers, menus, adjustment layers, layer mask, colors and much more. Then you’ll learn about each of them with a comprehensive guide. Often beginners found making selection is difficult, that is why we added some selection tutorials as well. Apart from the adding basic tutorials, we’ve also included tutorials for the latest Photoshop CC. 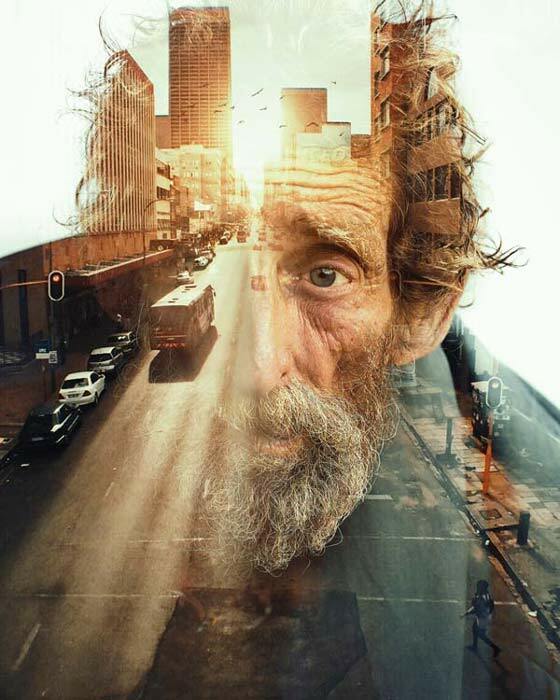 Photo manipulation is an advanced way of manipulating photos and then coming up with a unique artwork that people have never seen before. Since photo manipulation is advanced skill, but with these step by step tutorials you can create amazing artworks with Photoshop. Not only you can create compositions, but you can use this technique in the creation of concept art for movies and games. With below listed tutorials you can create abstract, dark, surreal, matte painting, emotional and other amazing compositions. Photo effects are one of the easy things to do in Photoshop and it’s a fun as well. With the use of fewer adjustment layers, you can replicate many effects like vintage, retro, Lomography, double exposure, dispersion and much more. Apart from just adding effects to your photos, these tutorials will help you to improve your photography skills as well. Learn more with these tutorials and create amazing photo effects for your photos. Nice tutorials list and especially the way you put them. Thanks! The list is very well done, it’s easy to find the tutorial you want. Thanks also for your personal tutorials you share. You are more than Welcome Midolu! Thanks William, It really helps! All tutorials are looking spanking here . I appreciate your tutorials .. Well-done for shared . Thanks Solaiman! I appreciate your feedback! Efficient and intriguing. An absolute necessity check for amateurs and masters. Here’s to you. Where’s the tutorial for the 3d triangle optical illusion with sea scene overlain? That wasn’t the tutorial. It’s just a featured image that I used it for this post. But if you want to know how the Jack Usephot made it, here is the link https://www.behance.net/gallery/28815455/Impossible-Sea-Adobe-Photoshop-CC-2016 to follow. Simply great and I’m really thankful. So amazing photoshop tutorial. So help me.